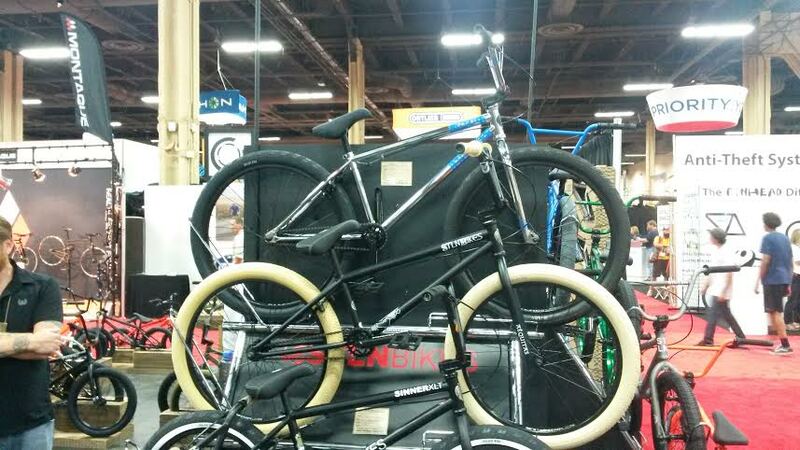 At last year’s Interbike, it was hard not to notice that 26″ cruisers were having their moment in the sun. Companies were adding 26″ cruisers to their lineups, left and right, and it was hard not to turn your head and see that this bandwagon was growing. If this year’s show is any indication, this trend is in no danger of abating…and might even be picking up more steam. There were companies that have had a 26″ in their lineup for a while, like Volume with their Hessian complete (in two colorways!) 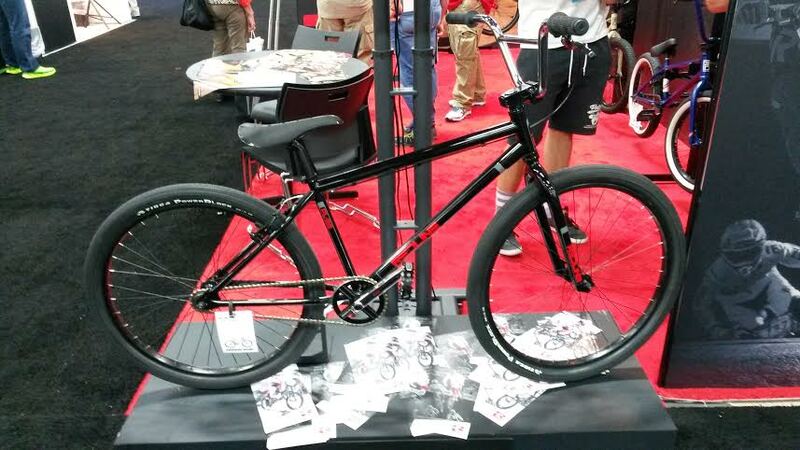 to companies either adding a 26″ to their lineup or refining existing models to give them more appeal. 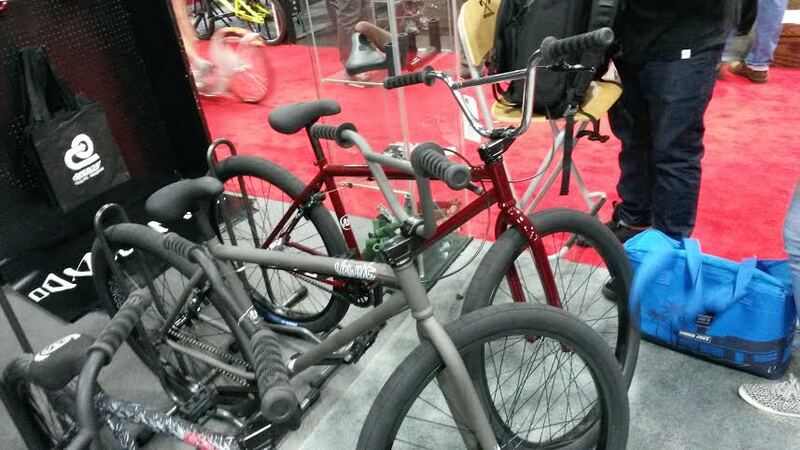 Stolen Bikes was there with their Stolen Zeke XLT (click here for specs) nicely kitted out in chrome. 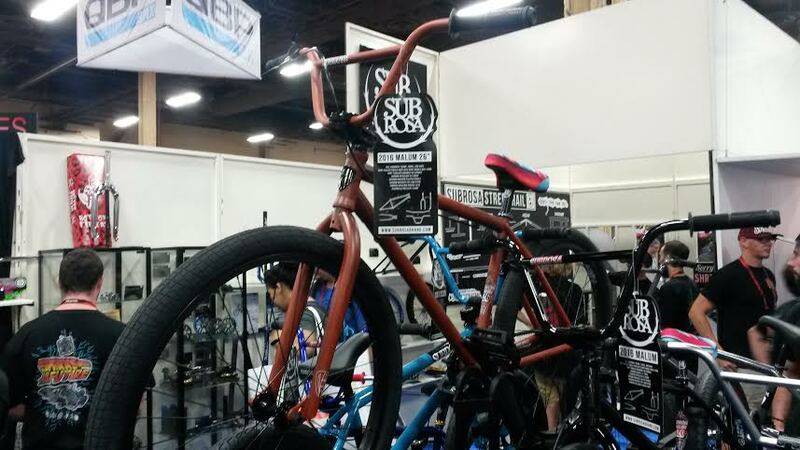 Subrosa had their Malum 26 on display with its new cool rat-rod finish (click here for specs). Redline had their nod to the old school, the PL-26, on display (see previous post). SE had their Fat Ripper 26 on display (see previous post)…just one of…what is it?…three 26s in their lineup (see previous post). 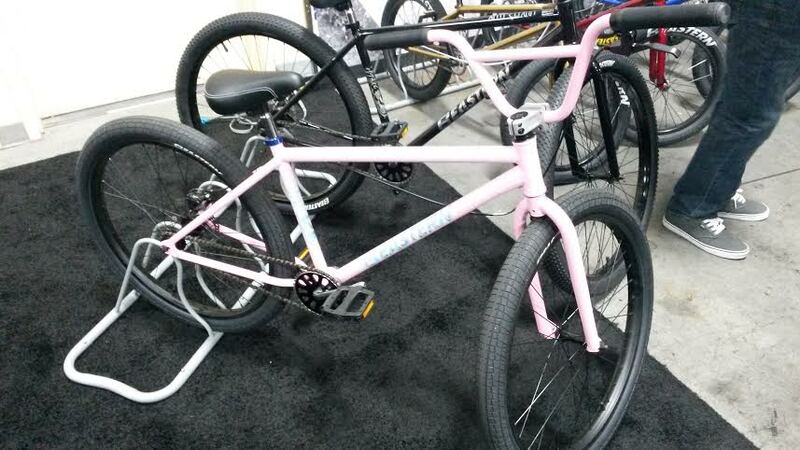 And we’ve already seen We The People’s new 26″ Avenger. 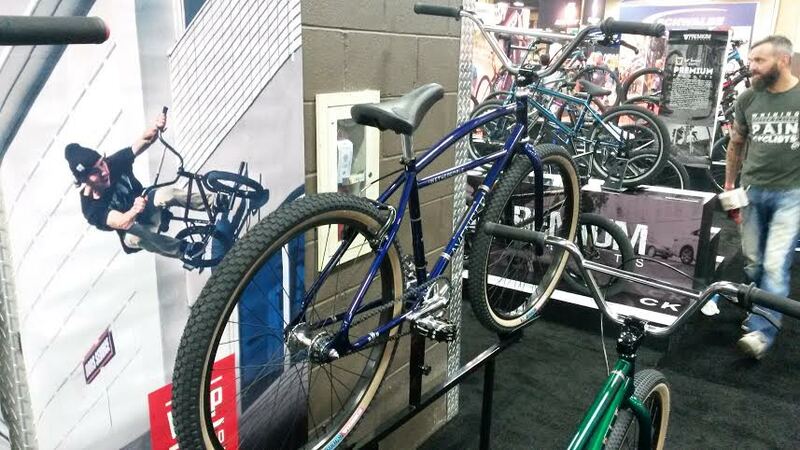 Turns out We The People did jump back into the mix with a 26″ (although not with the 26″ Champ cruiser) but still kept their kickass 24, the Atlas, in the lineup. 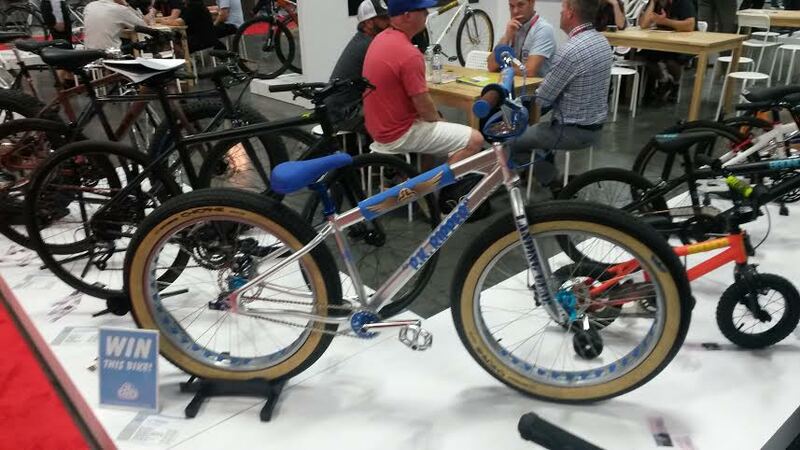 All in all, it’s good to see so many big wheel choices for riders to choose from in the 2016 lineups. ugh, Hi-Ten?!? Don’t these companies know that we don’t want hi-ten? Cool stuff but yea really who does light cruising. Chromo 4130 for me. Old school or firemans.